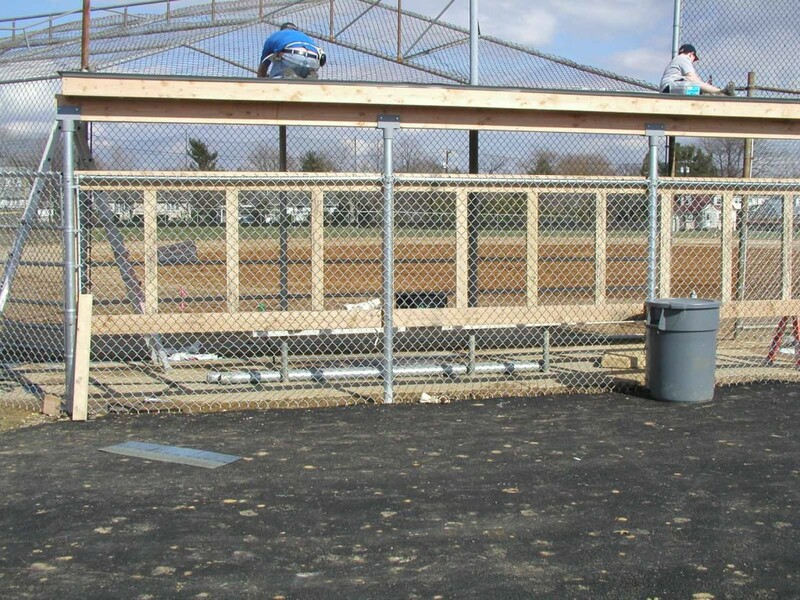 CCMAC Thanks the Curt and Shonda Schilling Shade Foundation for their Grant in support of our dugout program. 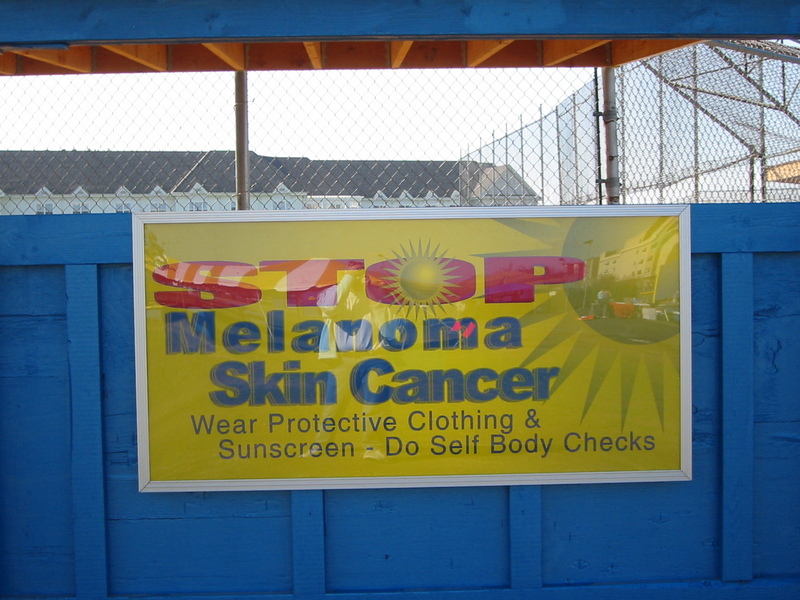 Headquartered in Phoenix, Arizona, the SHADE Foundation was created in August 2002 after Shonda’s successful battle against melanoma. 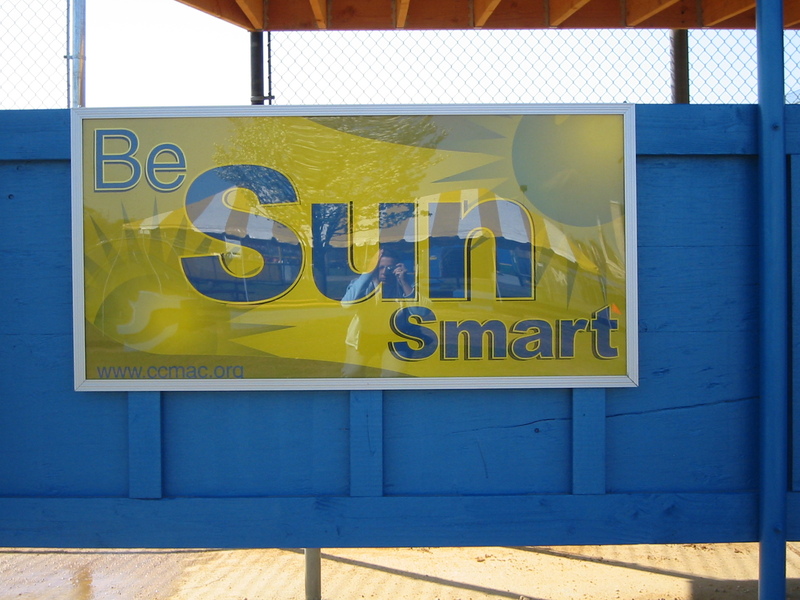 Their mission is Education, Prevention, Detection and Promotion of Sun Safety. 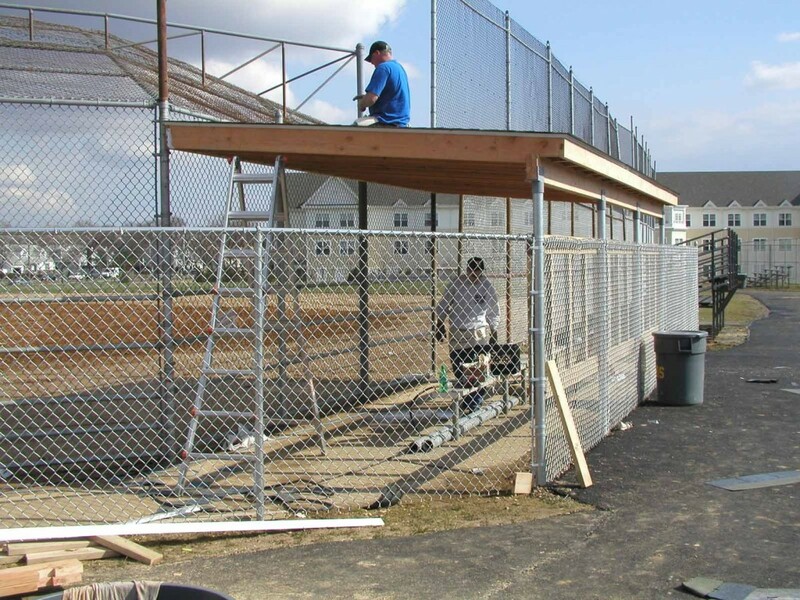 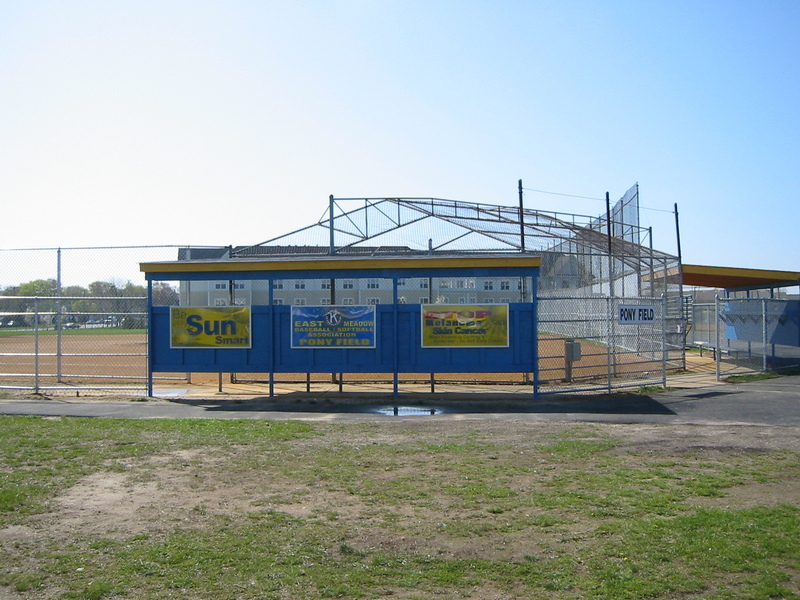 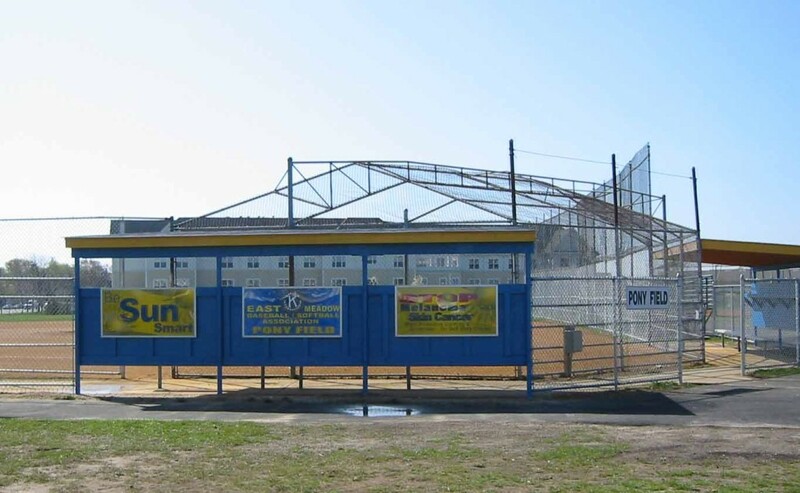 CCMAC also thanks Mike Persichilli of Mikes Convenience Store located on Jericho Tpke., in New Hyde Park, for his support and contribution to the Village of New Hyde Park for dugout structures.